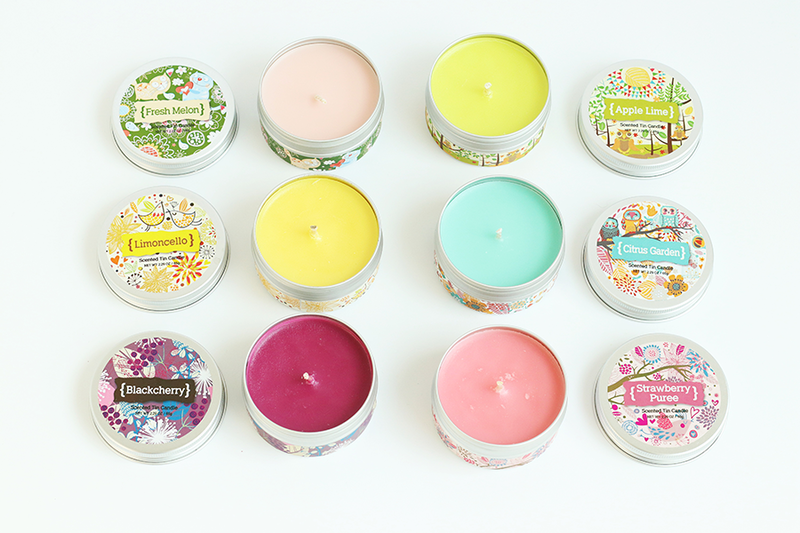 and design based on natural ingredients such as Soy and Palm wax as well as Uniwax and Paraffin wax. A tin case is a tinplate or aluminum container. Tinplate metal is primarily steel with a very thin tin coating. Candle Tin comes with removable lids and is seamless. 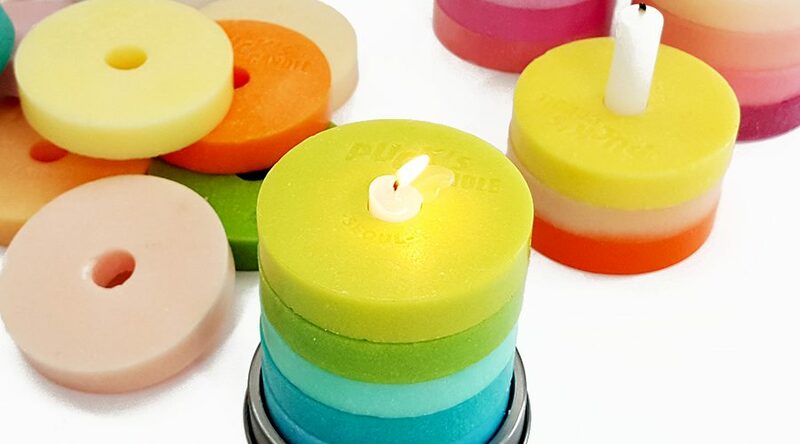 Puck candle is a DIY product that consumer pick the color and scents in 75 characteristic fragrance to make their own. This concept is to make very own candle with more than one million possibility is interested by trendy young generation. One third candle is the same concept but different shape of the Puck candle. Votive candles tend to be located in a small plane. Typically, 2.5 inches in high and is 2 inches in diameter. Because they need to put in a container prior to catch fire, make sure you already have a dedication by the holder. 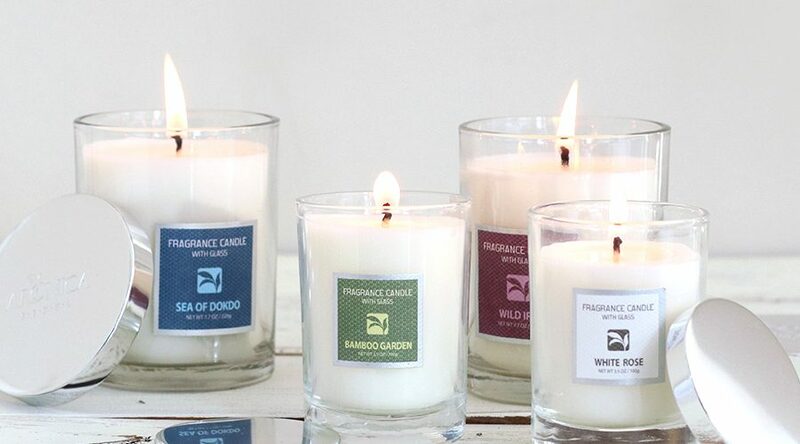 They not only brighten up any room in the house, dedication candles hits long as the other lead-free. This will turn off the candle goes up the other to the bottom. It can be developed according to the concept from clear transparent glass to various post-processing to beautifully expressed glass. They are the Ken who float in the water to make the party more stylish and special. The slightly elliptical keels burn on the water and turn into a unique shape of keel. 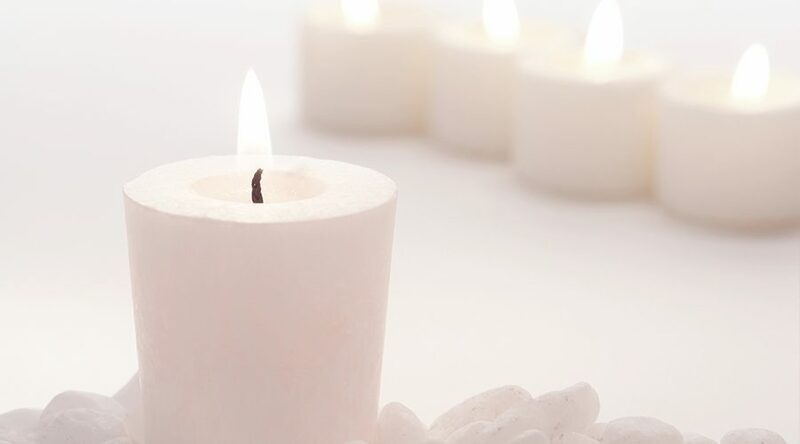 Tea Light Candle is the easiest-to-use disposable candle, small and lightweight design that is very versatile. Generally it burns only about 2 hours and often used in the special event. 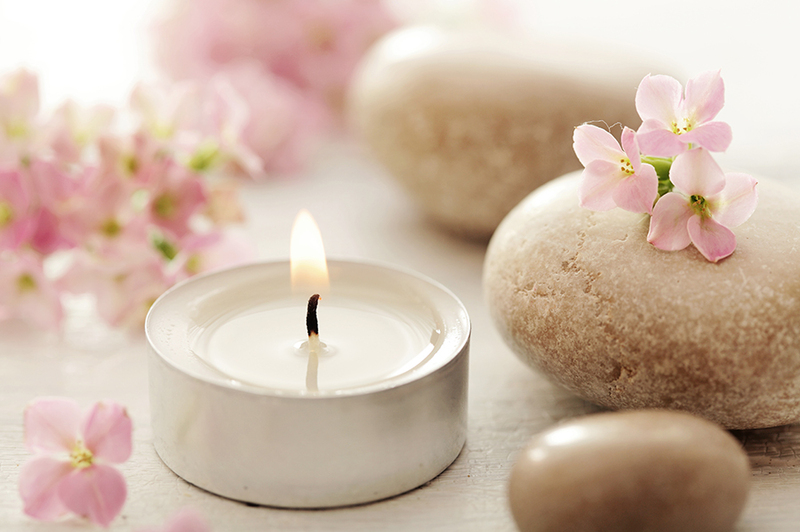 The one who enjoy aromatherapy are the candles that are essential for heating the oil burner. 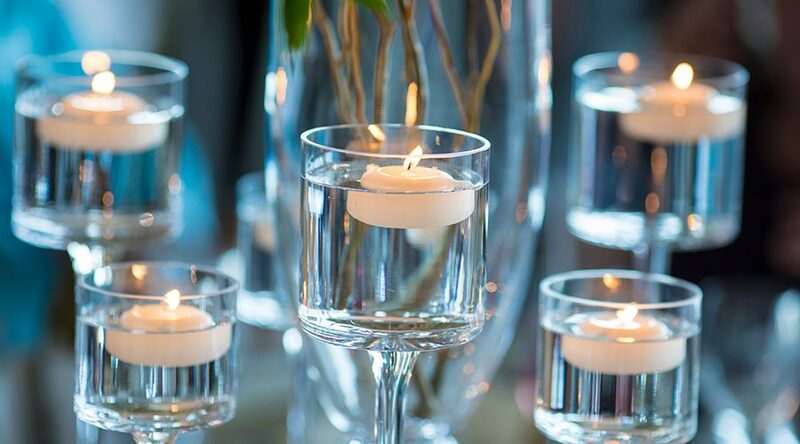 The tapered candles placed on the tableware candle holders brighten up the atmosphere and make the people around them comfortable. 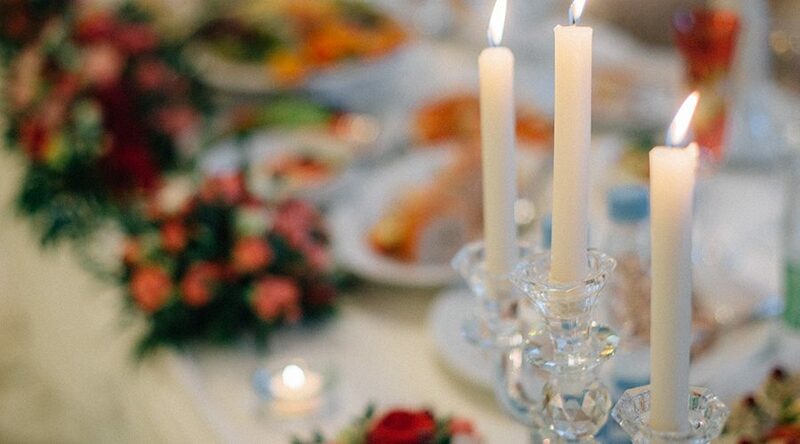 It is a candle that goes well on a birthday party or a particular day dining table. You can develop a variety of colors and aromas.